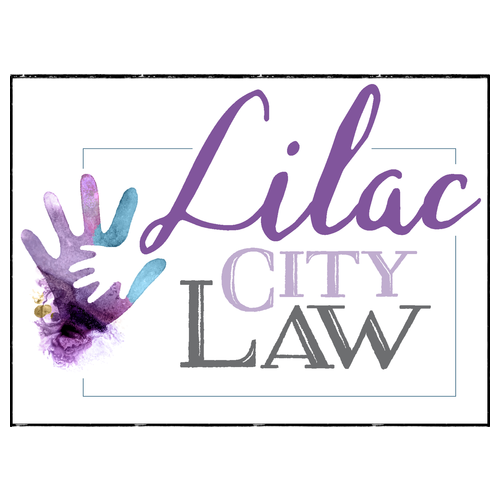 What’s new with Lilac City Law? Where can I read more about the legal topics that concern me? How can I get access to legal information from a trusted source? All you have to do is enter your email address into the blank field and await your free monthly newsletter. We hope you’ll opt to stay in touch!